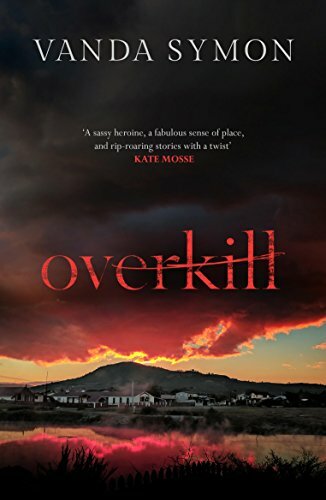 Today we have our book spotlight on OVERKILL by Vanda Symon. Another title that features in our giveaway in collaboration with Orenda Books and Fledgling Press. Find out more below.